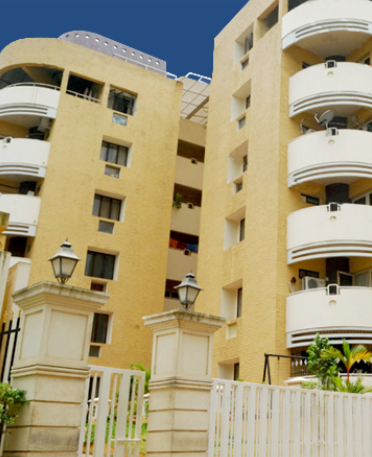 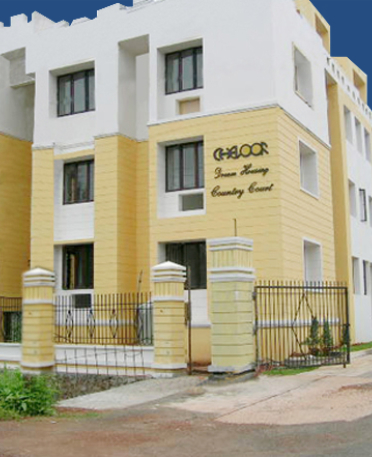 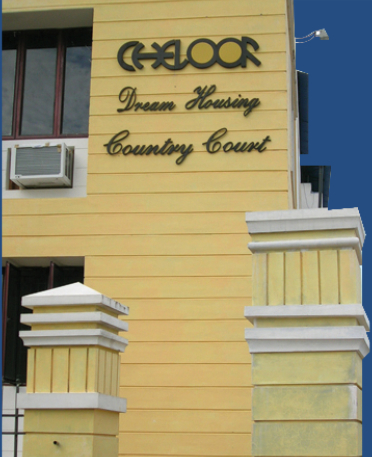 Cheloor is one of the most reliable and trustworthy constructers offering safe and spacious residential apartments and flats for sale in Thrissur. 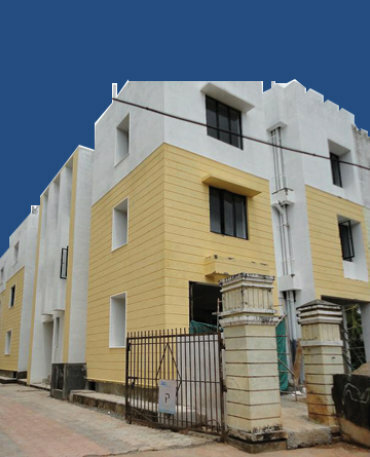 Now we have 2&3 BHK apartments and flats projects fusing innovation, sophistication and architectural excellence, backed by the trust only a builder with a glorious history can offer. 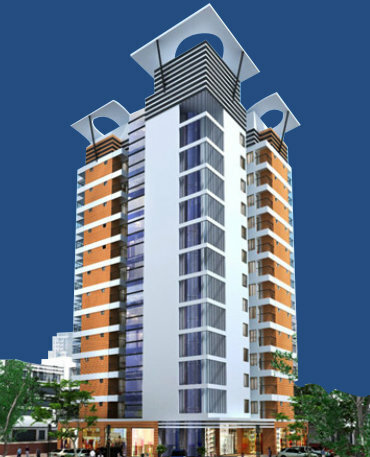 Located at numerous parts of the city in Thrissur, The Eyrie is a home designed for those who aspire for a high standard of living at an affordable price. 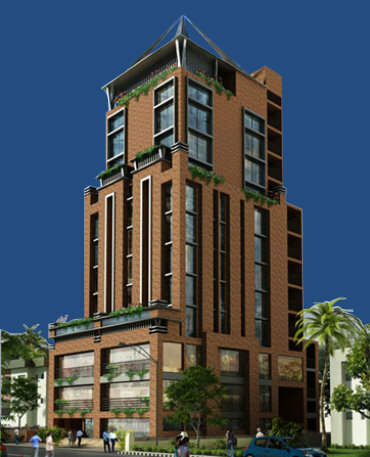 The design is stylish, contemporary and uncomplicated. 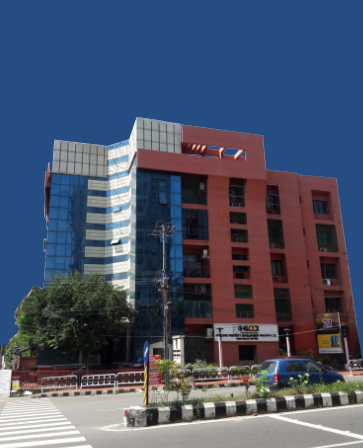 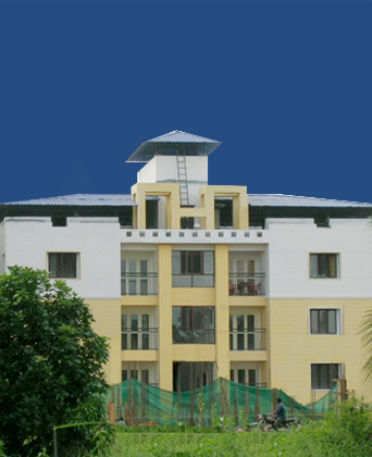 The property is in proximity to colleges, schools, places of worship, hospitals etc. 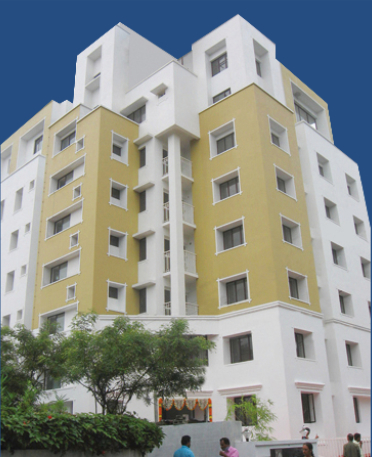 and situated just 10-minutes drive from the railway station. 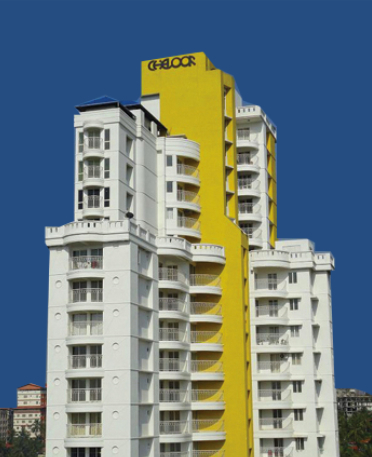 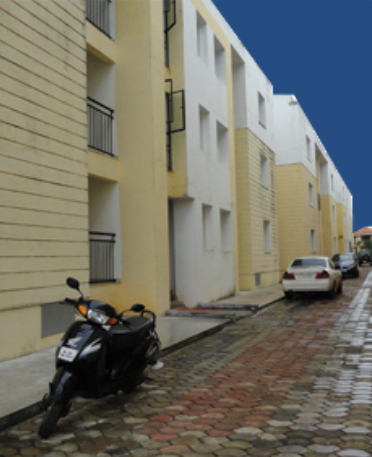 Our newly launched project, CHELOOR GREEN TERRACE. 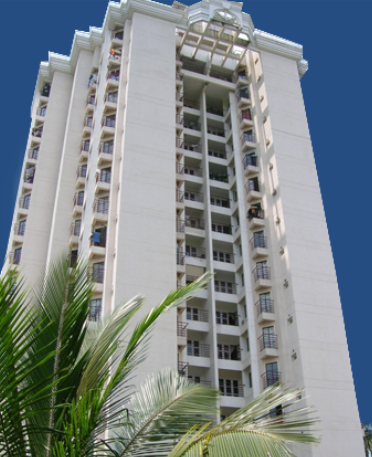 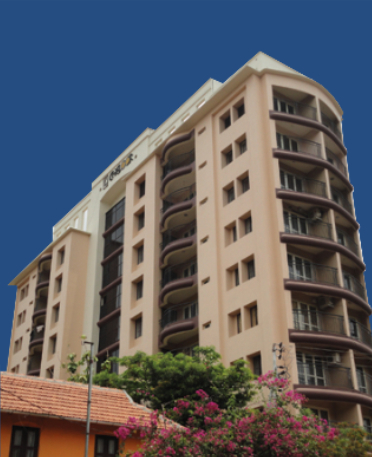 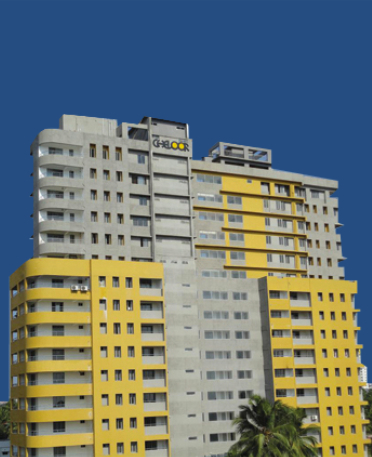 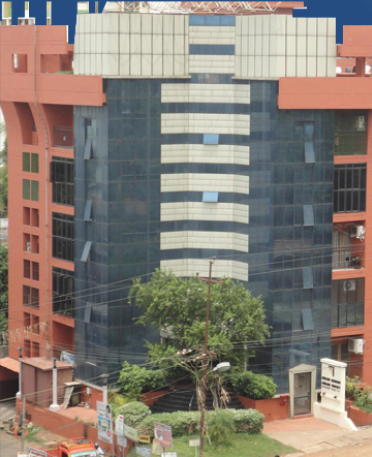 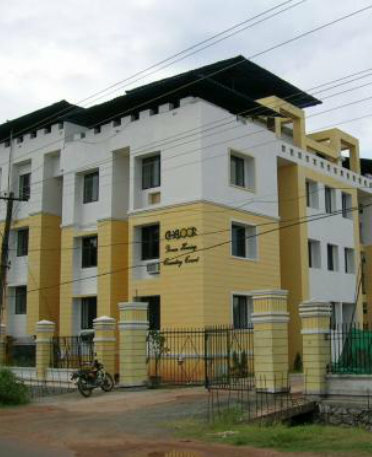 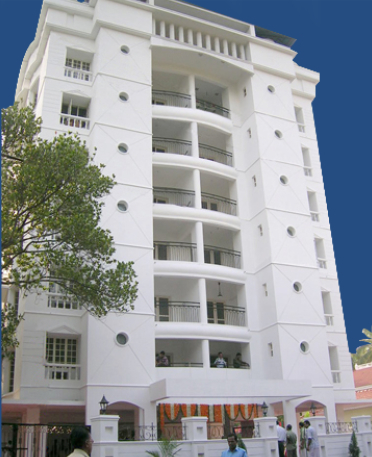 A residential building situated at the heart of the cultural capital of Kerala. 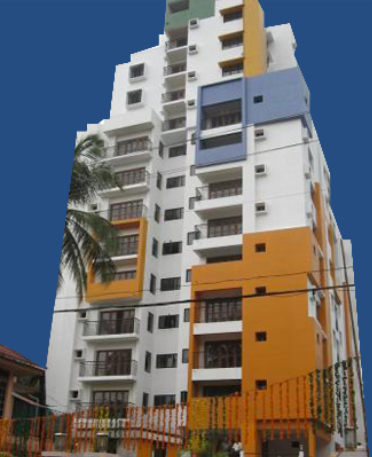 Offers a budget-friendly lifestyle equipped with all most modern amenities at Cheroor, Thrissur.